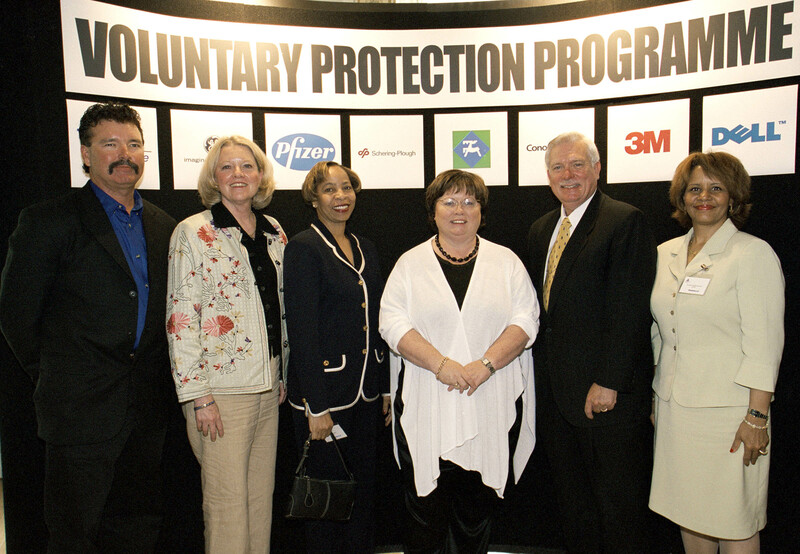 WASHINGTON -- The health and safety agencies in Ireland and Northern Ireland joined with the Occupational Safety and Health Administration (OSHA) last month to announce the development of a pilot Voluntary Protection Programs (VPP) for their government. 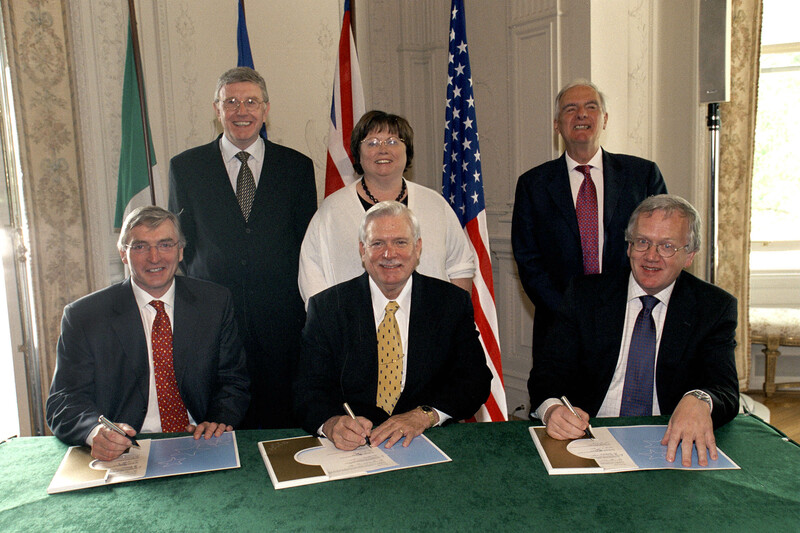 Deputy Assistant Secretary for OSHA, R. Davis Layne, represented the agency at the June 18 ceremony in Ireland. The Health and Safety Authority (HSA) in Dublin, Ireland and the Health and Safety Executive for Northern Ireland (HSENI) are initiating a joint Ireland North-South initiative modeled after OSHA's highly-successful VPP program. The joint initiative is a result of the 3rd U.S.-European Union joint conference on occupational safety and health held last year in Lemnos, Greece. The joint initiative will begin with a pilot program consisting of eight companies, all of which have parent companies in the United States already participating in VPP. "We're pleased that Ireland and Northern Ireland want to begin a safety and health recognition program for their government," said OSHA Administrator John Henshaw. "We believe our VPP program is a roadmap to safety excellence and we're excited that Ireland's leaders want to model their recognition program after our VPP program as a way to continue to enhance workplace safety and health. We stand ready to assist them in achieving a successful program." A delegation from Ireland and Northern Ireland participated in a study tour Mar. 22-30 in Washington to learn about VPP. While here, the group met with Henshaw, and observed a VPP onsite review, visited a VPP site, and met with officials of the Voluntary Protection Programs Participants' Association (VPPPA). Frank Cunneen, HSA Chairman, said that the companies chosen to pilot VPP in Ireland "will become role models of the standard to which countless other companies will aspire, bringing benefits for both workplaces and the wider community." Liam McBrinn, HSENI Chairman echoed those sentiments saying "the recognition of excellence in health and safety management within the business community and the potential for good practice to cascade to others…are crucial steps in raising the standards of health and safety in Ireland." The Voluntary Protection Programs promote effective worksite-based safety and health and allows for cooperative relationships at workplaces that have implemented a comprehensive safety and health management system. VPP is OSHA's official recognition of the outstanding efforts of employers and employees who have achieved exemplary occupational safety and health. OSHA's role is to assure the safety and health of America's workers by setting and enforcing standards; providing training, outreach, and education; establishing partnerships; and encouraging continual improvement in workplace safety and health. For more information, visit www.osha.gov.